A warmly welcome from your herbal hotel and health hotel. 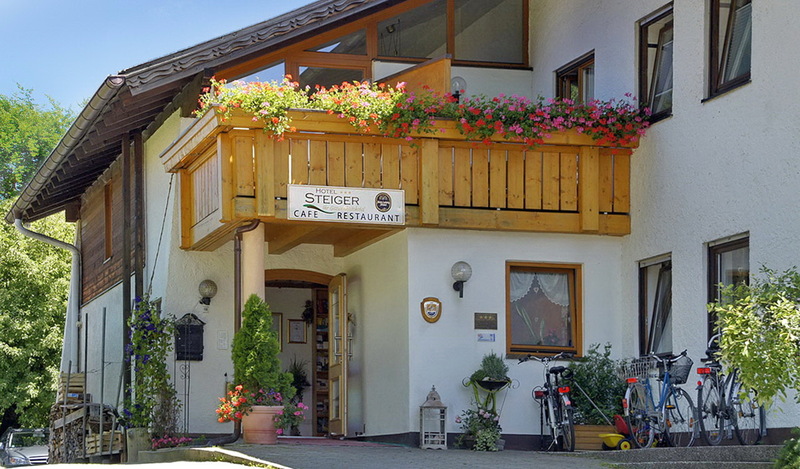 Hotel Steiger lies in the midst of the picturesque mountain scenery of the Allgäu. 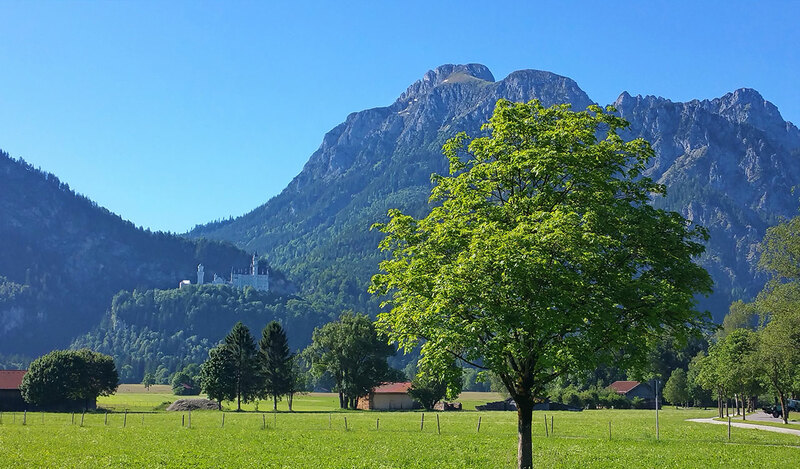 The royal castle Neuschwanstein and castle Hohes Schloss zu Füssen are easily accessible on foot. 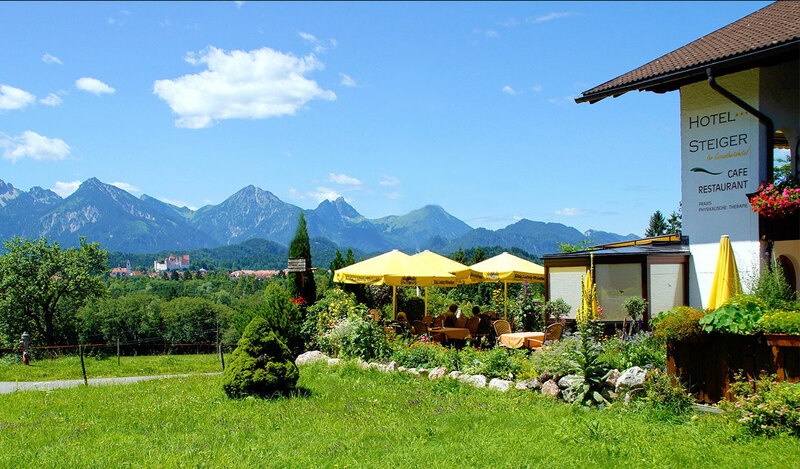 It expects you an amusing panoramic look from the foot of the Allgäuer mountain world. We are an ideal starting point for wanderings, Mountainbiken, riding a bike, canoying and paddeling, and so many other activities. 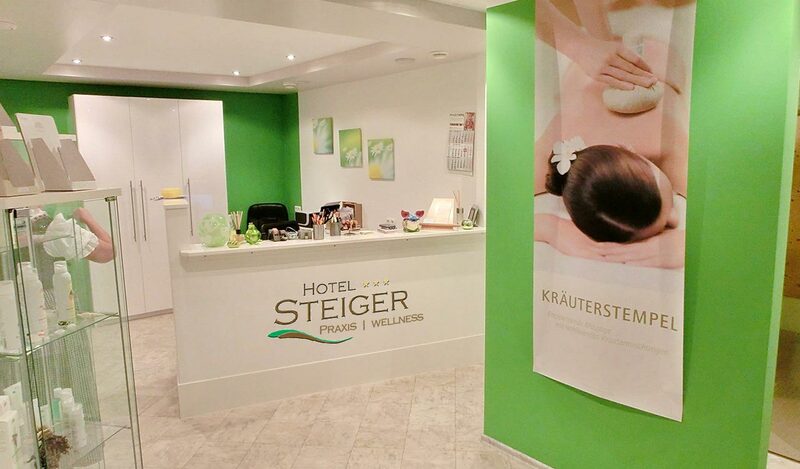 At the hotel you find wellness and medical massages for the relaxation. Our house company is of use with pleasure nice sauna world with next massages. Chef Timo Steiger spoils you every day new local and international dishes. 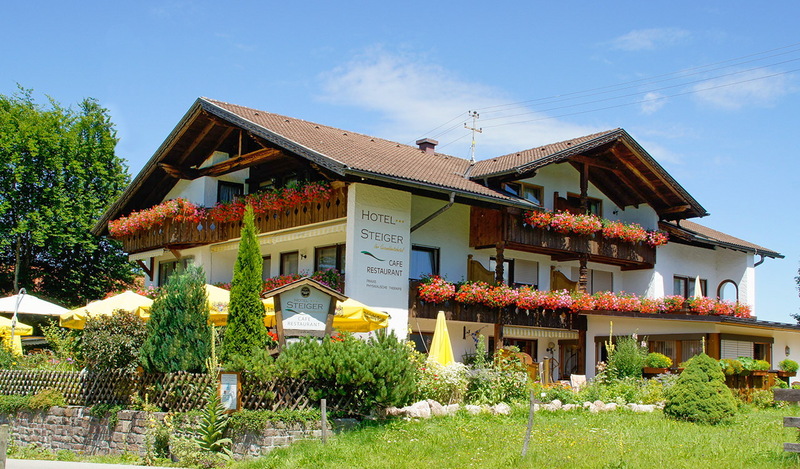 We are a certificated herbal hotel and herbal restaurant. No rest day.